Lightolier Sunrise Dimmer has voltage rating of 120-Volts. It is suitable for use with Decora-style faceplates. It has maximum load capacity of 150-Watts and 600-Watts for incandescent. 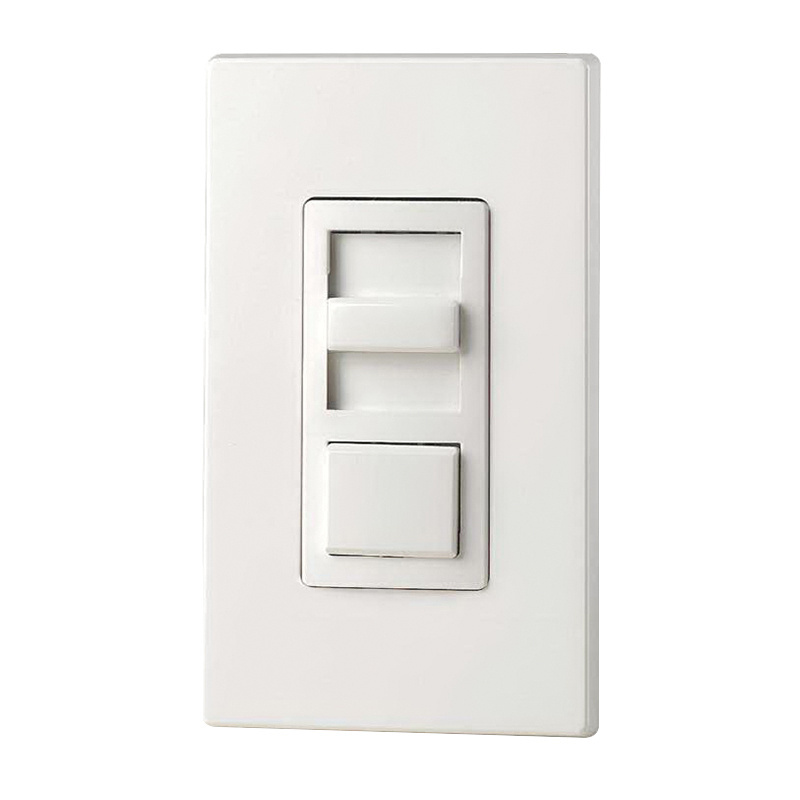 Wall/surface mountable dimmer measures 2.12-Inch x 1.8-Inch x 4.15-Inch. It is ideal for office, banks, hospitality, fashion and education. Dimmer is UL listed and CSA certified.